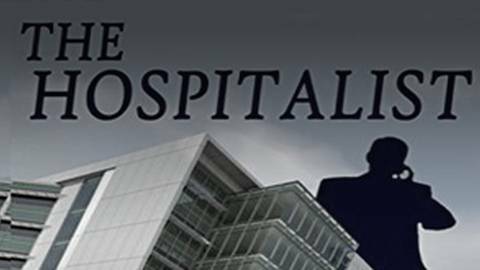 Dr. Michael Weisberg chats about his novel, "The Hospitalist," exploring factors that are harming doctors' abilities to do their jobs. Says Dr. Michael Weisberg, gastroenterologist and author of The Hospitalist, situations like these are increasingly common in modern medicine and can have disastrous consequences for patients. Dr. Weisberg joins host Dr. Andrew Wilner to talk about his novel, which underscores how doctors are now at heightened risk of being thwarted by the modern health care system.